· Proficient in use of a variety of Web collaboration/delivery tools such as Adobe Connect/Breeze, WebEx, Live Meeting, Skype, Microsoft Office Communicator, Lynx, etc. I have a proven record of work both onsite and virtual with 7 years as a virtual developer with a Verizon CIS team, 1 year as a virtual consultant/developer with Medco/Express Scripts, 6 months as a virtual designer/developer with the Cara Group, and 6 months as a virtual designer/developer with a Verizon Learning and Development team. 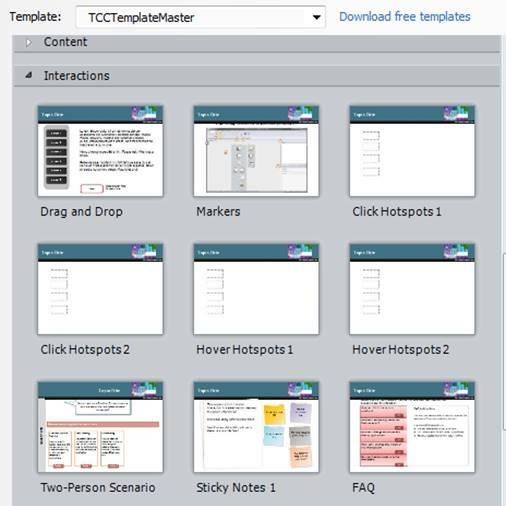 I have several different sets of templates for Articulate Storyline, Articulate Studio, Captivate, and ToolBook. Any of these can be modified for your branding and specific needs. I can also work with your team to create project specific templates with your branding. 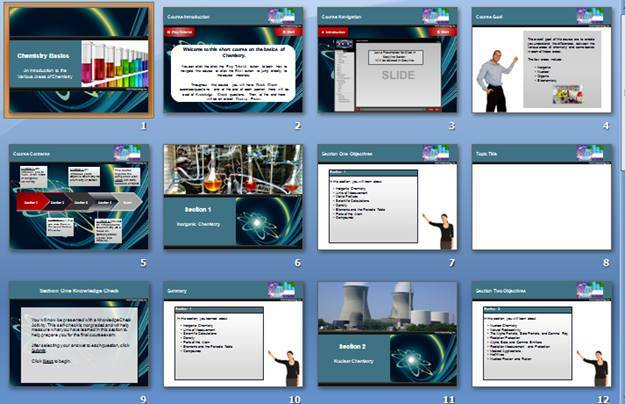 For Articulate Storyline, I have a PowerPoint Storyboard template and a set of Storyline templates. If you need help with your documentation and process, I can provide the following or help improve what you have in place. 1. TWA – I can provide a model Training Work Agreement. 2. Course/Module Plan – A model of a course plan to include Course Objectives, Structure, and Content/Course Items. 3. 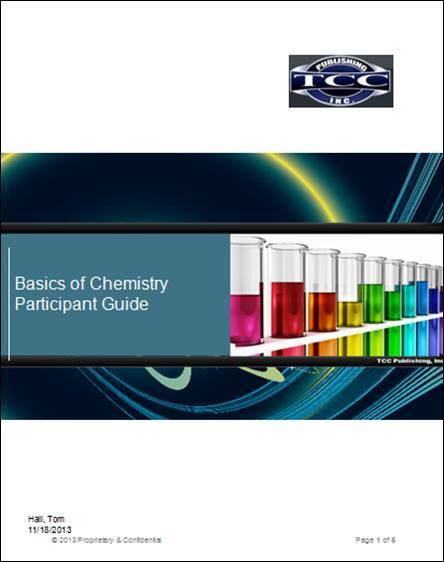 Design Document – This model document takes a slightly different approach than the Course/Module Plan and includes a list of deliverables along with the Content Item List. 4. Course Outline – A model document that drills down a bit more with a specific outline of the various sections in a course. 5. Project Work Flow Tracker – A model Excel file for tracking project work flow. 6. QC Request Form – A model Excel form to request a Quality Control Check/Review. 7. Course Review Change Log – A model form used to provide feedback. 8. 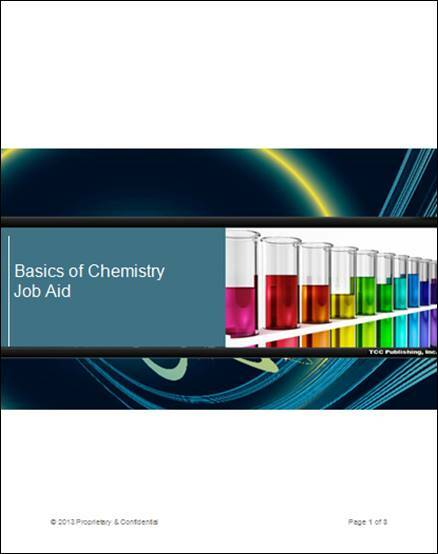 Participant Guide or Job Aid – Models of each of these can be provided if these are components of your course. 9. Status Report – A Model Status Report.